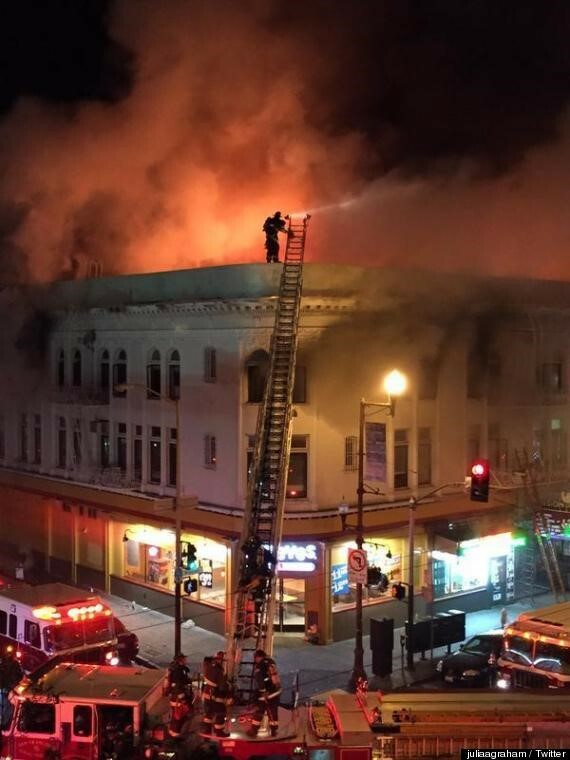 In the wake of several fatal fires at the beginning of 2015, the Board of Supervisors passed Ordinance 90-15 to establish an Emergency Interagency Fire Safety Task Force to review and make recommendations on possible future legislation and/or other solutions to improve fire safety in multi-unit residential and multi-use buildings. Task Force members include representatives from DBI, the Fire Department, the Department of Public Health and the San Francisco Public Utilities Commission. Dates & topics are tentative. See calendar and agendas here.